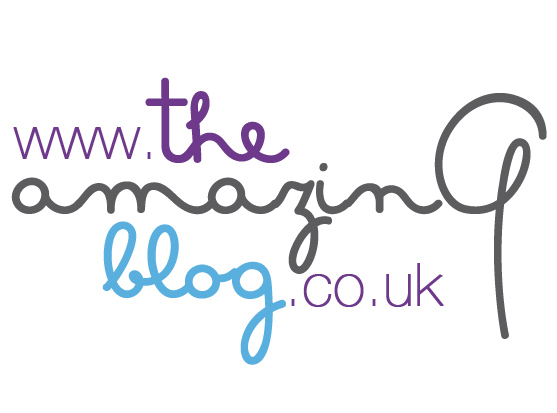 Here at The Amazing Blog we are no stranger to Gold Collagen and their anti-ageing products. We previously wrote a post about their Pure Gold formula, but we were excited to try their newest product. Gold Collagen generously sent us a month’s trial of their Gold Collagen Forte and we are pleased to say that it is very effective. Thanks to this company, we have said goodbye to our average anti-ageing pills and moisturisers and hello to liquid supplements. Gold Collagen offers 3 different products that fight anti-ageing: Pure, Active, and Forte. Each product activates the cells in the body that produce collagen, which is essential to tackle all signs of anti-ageing. When we discovered that Gold Collagen had so many products to choose from, we assumed that each would have its own individual taste or flavour. Gold Collagen Forte tasted the same as the other liquid supplements we have tried, however this products has the unique ability to provide the extra vitamins needed for 40+ women with more advanced signs of ageing. Thanks to the extra doses of vitamin B, though it tastes the same, it is much more effective. We will continue to use liquid anti-ageing supplements around the office because we truly enjoy products that work from the inside out. Purchase any Gold Collagen product on their website and learn more about the unique aspects of Gold Collagen Forte here.